When dealing with your pressing industrial issues, we don’t just pull out our calculator – We draw on our 30+ years maintaining and operating industrial facilities to solve the problem. We’ve worked in pulp and paper, nuclear, oil & gas, and chemical manufacturing among others. We know your industry and we know how to solve your challenges. We all know profitability and safety go hand-in-hand. We look at multiple aspects of your operation to maximize safety, and minimize damage. When it’s time to create a solution, Induspec is with you all the way. We’ll manage the project and stick around until the solution has been implemented.  Here are examples of how we have helped industry engineer profitability. A customer was about to lose their fire insurance due to an under-performing pumping system. Induspec identified the problem, designed the solution, and installed the hardware – The system is running perfectly now. A client had a pressure vessel out of commission and needed to support the large and heavy door at exactly the centre of gravity to facilitate a repair. Induspec measured, modelled, manufactured and installed. The TSSA accepted the solution and repairs were completed. The employees of a client needed several lifting devices for highly-specialized parts. Induspec worked collaboratively with the employees to develop designs, manufacture parts, train workers and implement safe, custom-lifting devices.